If you are in the Knoxville area, I wanted to share a great deal with you. 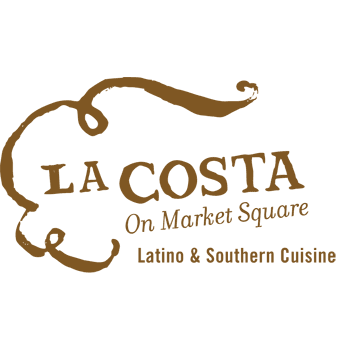 La Costa in the Market Square (http://www.lacostaonmarketsquare.com/ ) is currently on http://www.restaurant.com/ and with the discount code “GIVE” you can get 70% off your gift certificate purchase until 11/22/09. This is a great restaurant that features local organic produce, free range beef and chicken and non-farmed seafood. They have some great happy hour specials every day for drinks, and several of their appetizers are half price during that time. They are a great local, green restaurant. We’ve eaten there several times and have really enjoyed our dining experience.